Retaining a Grand Rapids or Lansing, Michigan, Based Professional Resume Writer is a Wise Decision. We understand how the employment game is played. 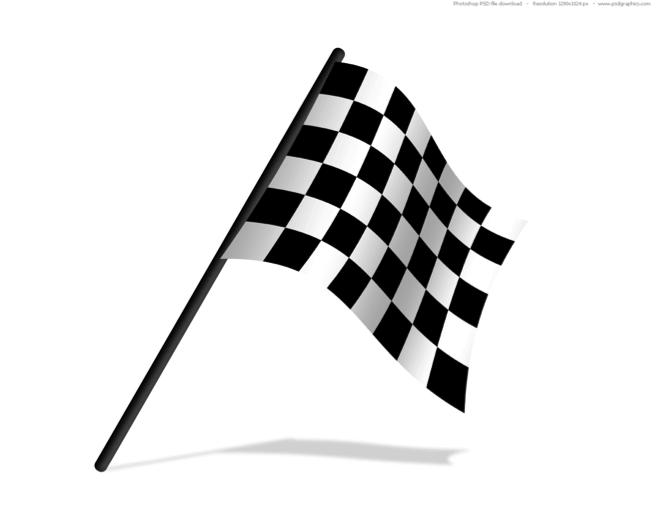 It’s like a race, with a dynamite job opportunity at the finish line. 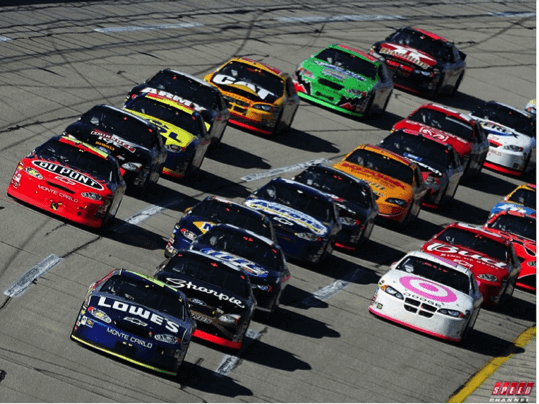 So, naturally, everyone wants to rev up their engines, keep the throttle down and avoid the pit stops. We also know that’s an unnecessary risk. The pit stops are crucial—they keep your tires fresh, fuel plentiful and engine running like it should. Taking that extra time out may slow things down initially, but by the time you hit the last lap, you’ll have the advantage. Enough of the metaphors–let’s get to the real deal. You’re getting an inside look at our process at Vertical Media Solutions, west Michigan’s top-rated resume writing firm, serving Grand Rapids, Kalamazoo, Lansing, and the entire United States. We don’t copy and paste your information. We don’t produce line-by-line job duty outlines with dates and numbers. And you certainly shouldn’t do that with your resume, curriculum vitae or cover letter either. Good resume writing takes time, dedication and research. We’re talking about your livelihood, your future and possibly your children’s futures. 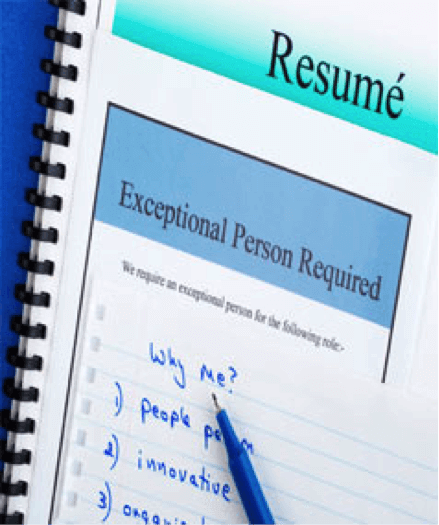 An exceptional job offer will require a professional resume and cover letter. We set up a highly-involved telephone consultation session with you. Not a quick rundown or a basic overview, but an in-depth conference call designed to gather your employment history and create a strategic action plan. The key to writing a good resume is getting knee-deep into what you’ve done on a daily basis at your past jobs. Employers want quantifiable details. The difference—which could stand between a great new career and another resume for the recycling bin—is in the details, the specific methods you’ve used to create value for a company. We ask probing questions about what you did, how you did it, and how your employer gained as a result. Some of the most basic duties you’ve had in the past may not seem important, but those little jobs were essential. Anything that can be tied to an efficiency improvement is considered a cost savings – you may be surprised by what we can come up with together. Keep the details in mind, build your resume around them, and you’ll already be ahead of the competition. Will All The Time Spent Brainstorming About Your Resume Pay Off? It will. Never rush. Developing a resume is about strategy, not a one-time goal. You’ll adjust your resume, curriculum vitae or cover letter many times. It’s not about generating a one-size-fits-all document to use for the next decade; it’s about remaining diligent, adaptable and relevant. Review your material regularly. Modify it. Fine-tune it. Target it to your desired job. Keep it fresh and continue to brainstorm for opportunities to make improvements to your professional profile. Your invest will pay off. The more you develop as a professional, the more it will reflect on your resume. The long-term goal is to land the best job you possibly can, but in order to do that, you need to continually work on your resume like it’s a lifelong thesis paper. A well written resume isn’t a list of dates and employers; it’s who you are professionally and what you bring to the table. Vertical Media Solutions has the insight and experience to guide you through the employment process from the beginning to the very end. As Michigan’s top-rated professional resume service, we limit the number of customers we accept weekly, so we can focus on the quality of our results. We are located in Grand Rapids and Lansing so give us a call today: 616-631-4300 and 517-308-0800.